Chennai: The Tamil Nadu State government has introduced the new scheme for the poor people marriages. 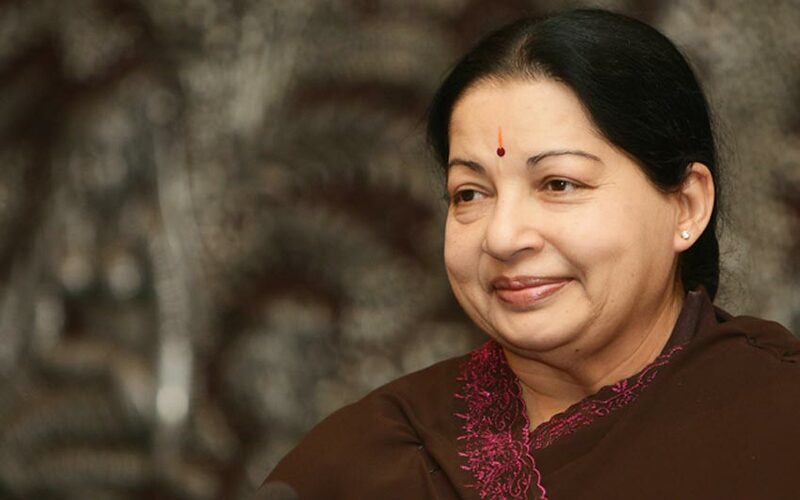 Early, the government has launched the various scheme under the board of the brand ‘Amma’. Now, the Chief Minister of Tamil Nadu J Jayalalithaa announced “Amma Marriage Halls” Today on Saturday. The initial step under this project has estimated for 11 locations with Rs. 83 crore of the budget. The Amma Marriage hall will contain all the facilities from the Air-conditioned rooms for bride and groom, Kitchen and dining hall. Along with this, she announced some other schemes under the Tamil Nadu Housing Board and cooperative housing societies. She signed to construct over 50,000 houses across Tamil Nadu. The slum clearance board will be handling this by using the estimated amount of Rs. 1800 crore. Also, the Government announced the subsidy to construct 45,000 houses by using Rs. 945 crore. The Amma Marriage halls are proposed to be constructed in Chennai, Madurai, Tirunelveli, Salem, Tiruvallur and Tirupur districts. In Chennai, the government allocated five places such as Tondiarpet, Velachery, Ayapakkam, Periyar Nagar, and Korattur. Anna Nagar is the place for Marriage hall at Madurai. At Tirunelveli, it is Ambasamudram. Kodungaiyur is the place for the Hall in the Tiruvallur district. In Tirupur, Udumalaipet is the location to built marriage hall for poor people. In Salem, the place has not mentioned.